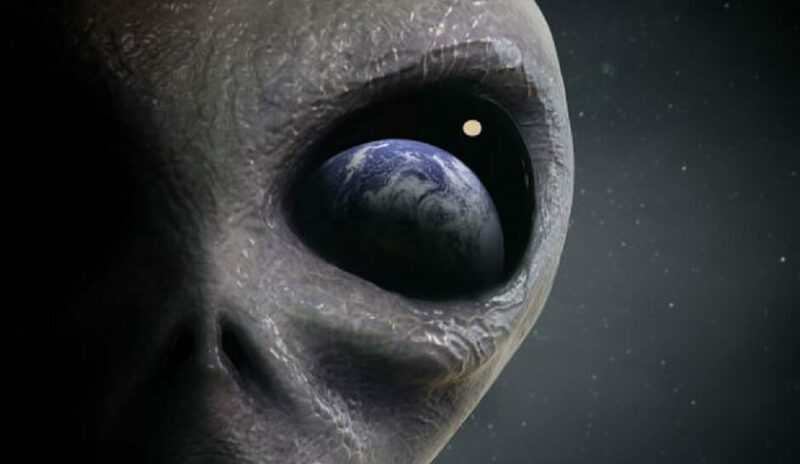 In early September 2005, Hellyer made headlines by publicly announcing that he believed in the existence of UFOs. On 25 September 2005, he was an invited speaker at an exopolitics conference in Toronto, where he told the audience that he had seen a UFO one night with his late wife and some friends. He said that, although he had discounted the experience at the time, he had kept an open mind to it. He said that he started taking the issue much more seriously after watching ABC’s UFO special in February 2005. I would like to see what (alien) technology there might be that could eliminate the burning of fossil fuels within a generation…that could be a way to save our planet…We need to persuade governments to come clean on what they know. Some of us suspect they know quite a lot, and it might be enough to save our planet if applied quickly enough.